TO DELIVER YOUR SPACE STORY. We are an Oxfordshire-based property marketing & PR/communications consultancy, working with clients across the UK. Telling your company's story, sharing your values and explaining the 'why' so that people will listen, engage and trust you, are all key to successful brands. We work to grow your business by giving you expert brand strategy, marketing & PR/communications consultancy. Spacecraft Consulting was set up by Olivia Lane-Nott in 2011 with the vision to help clients to truly use data, marketing & communications to grow their brands and businesses. We give you ​clear, considered and innovative advice, all from one vessel. 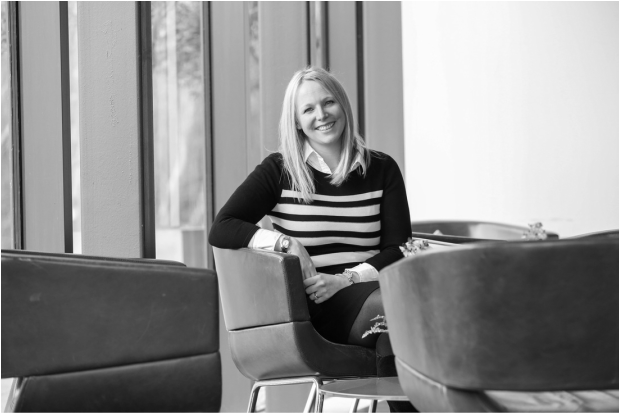 Olivia’s career spans more than 18 years in marketing and communications working in London for high profile business and consumer brands including her role as Global Head of Marketing and Communications at Knight Frank. ​She works for her clients to craft their stories, to help promote their activity, raise brand perception and ultimately increase revenues. We are plain-talking and use our enthusiasm, experience, contacts and common-sense approach to answer our clients' briefs. We work as an extension of our clients' teams and happily roll up our sleeves. ​Whether you know what you're looking for, or just not sure, we can help you. We promise to bring ambition, experience, excitement and drive to answer your brief, even if it's not yet down on paper. Whatever stage of maturity your business, we can help you by putting together a full Marketing & Communications' plan to meet your objectives, utilising any or all our services. ​​Then it's all about how this will be delivered with clear action points, roles and responsibilities, budgets and timelines. When appropriate we collaborate with our many trusted agencies such as: client/customer research, creative & design, event planning, stage design, photography, print & production, website development, and video production, so you get the best of the best. We operate a four fee option structure, which we believe gives you flexibility to match your needs: hourly, day, project, retainer.